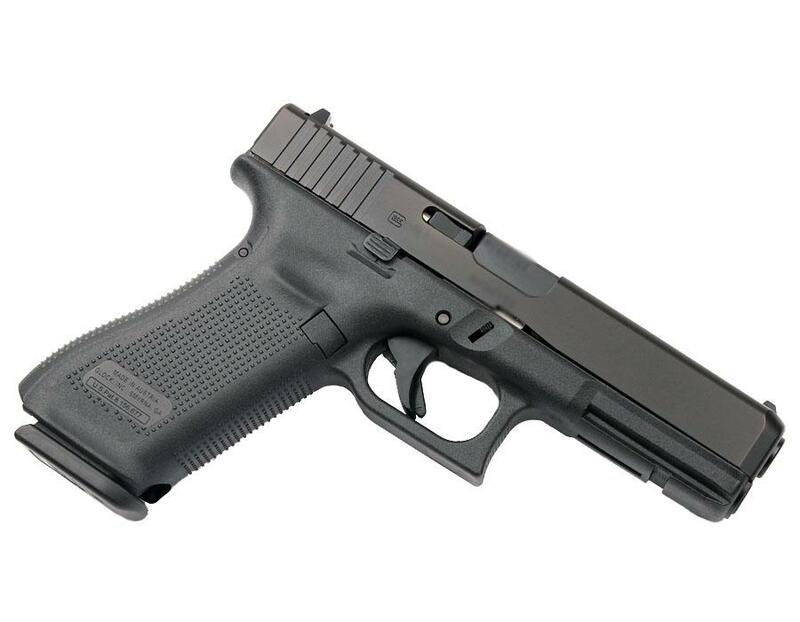 The GLOCK 17 Gen5 is the latest example of GLOCK’s constant pursuit of perfection. 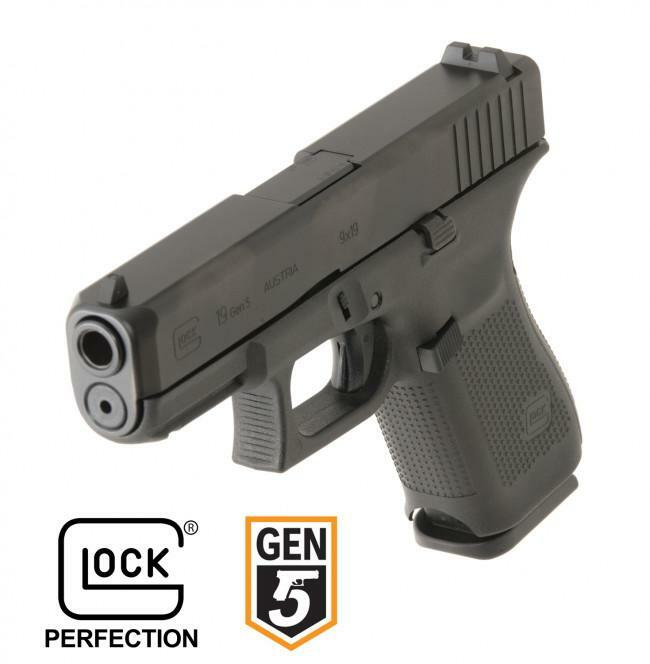 The latest version of GLOCK’s original model features over 20 design modifications from the G17 Gen4, including the GLOCK Marksman Barrel, an nDLC finish, ambidextrous slide stop levers, a grip with no finger grooves, and a flared mag-well. 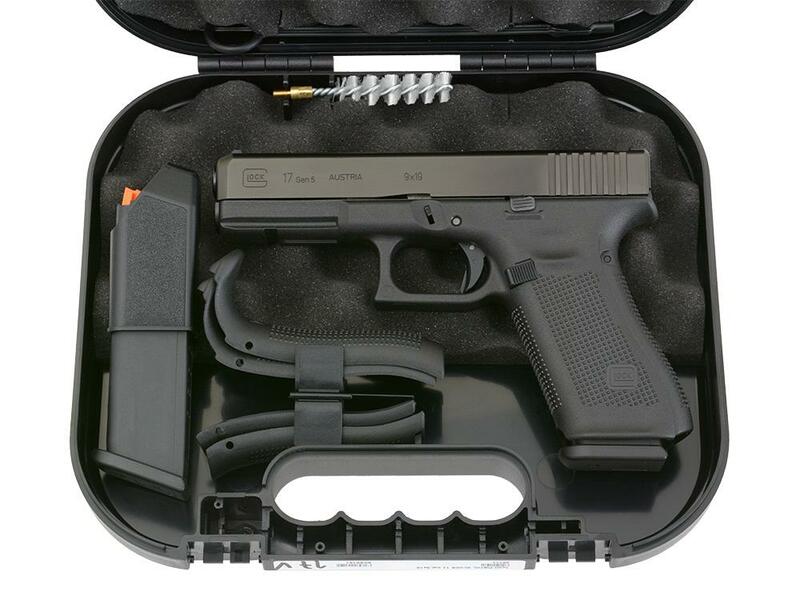 These changes deliver improved accuracy, durability, performance, control, and flexibility whether you are on the range or in a situation where fractions of a second matter. 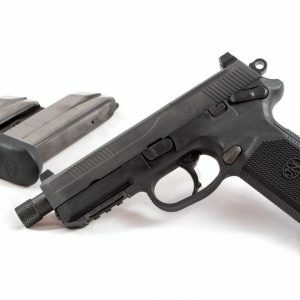 This is a Restricted firearm. 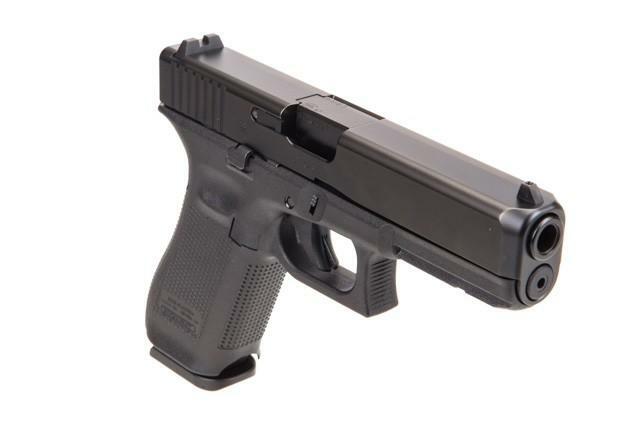 Licensed Gun Dealer in Newmarket, GTA, Ontario, Canada.